She's quirky, she's funny, and she loves solving a tricky mystery. 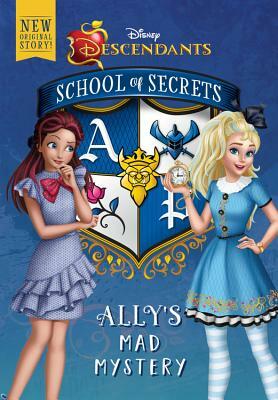 When strange things start happening at Auradon Prep that threaten the school's big spirit weekend, Ally is determined to find who's behind the madness. Will she be able to figure it out in time, or will the clock run out on her?